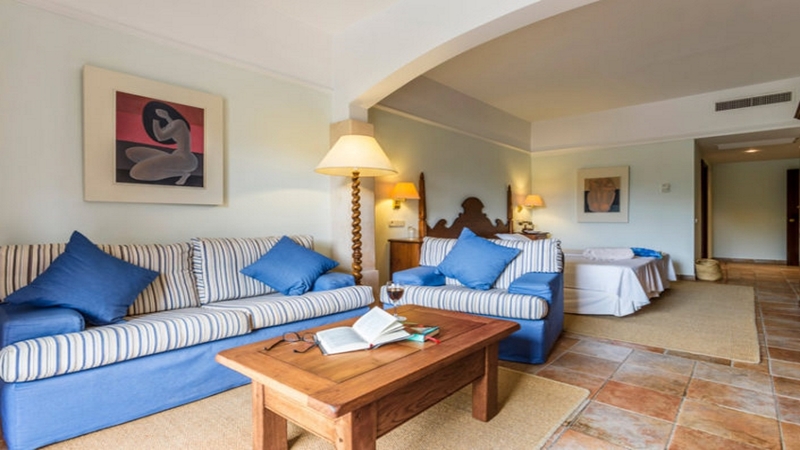 Immerse yourself within a sun-soaked world of dramatic rugged cliffs, turquoise waters and secluded white sand beaches at the Hotel Cala Sant Vincenc, Majorca. 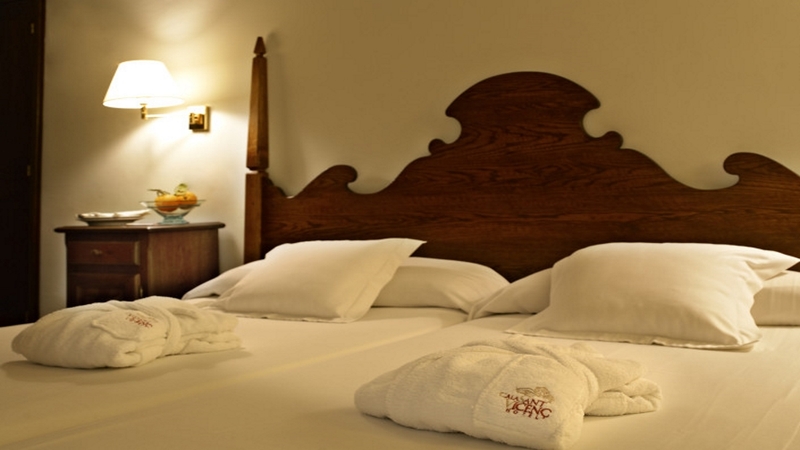 This splendid hotel is decorated in traditional Spanish colonial style and boasts stunning gardens and accommodation. Take advantage of the breath-taking location and venture out on a hike, bicycle ride or stroll to one of the nearby beaches. If you’re seeking more of a relaxing holiday, unwind around the swimming pool and enjoy the oasis of absolute peace and tranquillity. 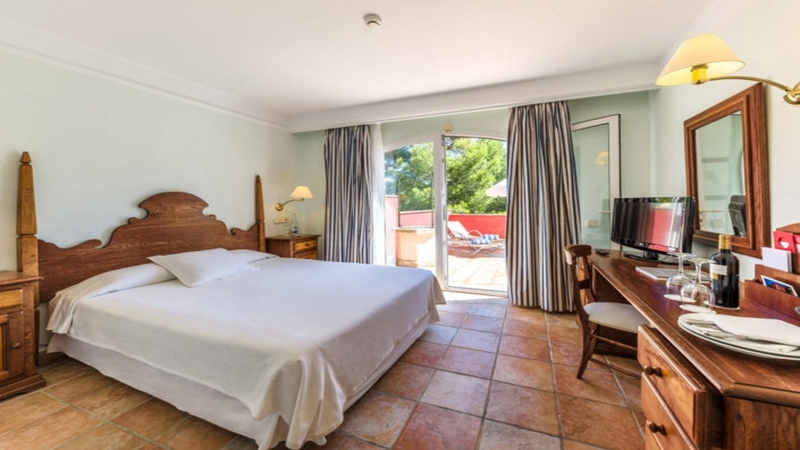 The Hotel Cala Sant Vincenc sits within close proximity of two breath-taking beaches. The hotel is located within the resort centre of Cala Sant Vincenz, meaning that a variety of shops, bars and restaurants are close at hand. 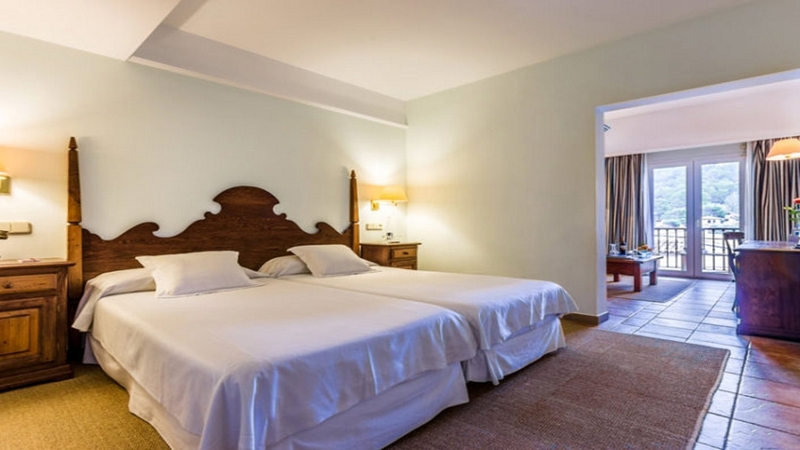 Palma de Mallorca Airport is approximately 65km away from the hotel.